Eric releases a nice Taneycomo Brown Trout into the icy waters. Unusually cold temperatures hit the Ozarks in mid-November as Eric Olliverson and I met at the Branson landing on the shore of Lake Taneycomo. Early on there was no wind and it was bearable. Once the wind picked up about 11:00 o’clock our fingers became numb and continuing was not in the picture. 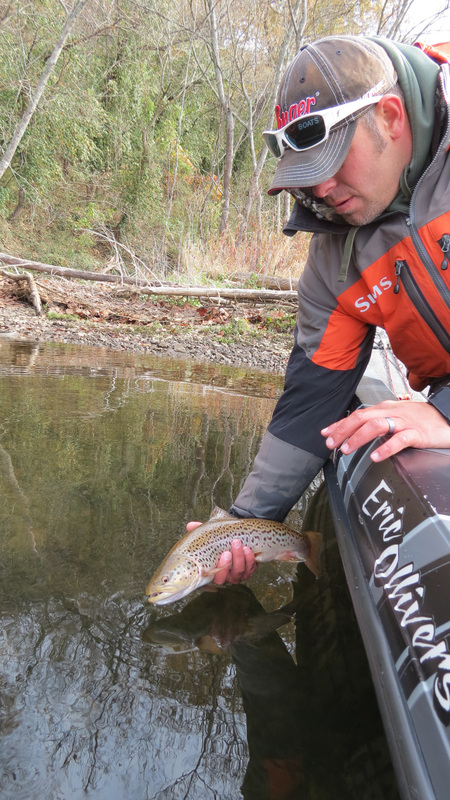 Fishing for Midwestern trout is usually a little different than in western or eastern waters. This is due to the fact that most Midwestern trout are hatchery raised and often found in ponds as opposed to rivers and streams. Such is the case with most of the trout in this lake. However there is some natural reproduction. The brown trout spawn in early fall and the rainbows are just beginning the spawn now. Spin tackle in the main Midwestern choice for trout fishing. Out west and east there is more fly fishing. Both methods are popular on this lake. Today we are using a pink Trout Magnet lure. It suspends about 6-feet beneath a fixed bobber. The bobber is very small. The best way to handle a trout if you plan to release it is to grab the lure without touching the fish and with the fish still in the water. If you use a net, get one that is very fine mesh. Large mess will damage the fish. Dunk the net before using it to hold the fish. Leave the net in the water as you remove the lure. Forceps or needlenose pliers are best for removing the lure. There are two Wolf Lakes in Illinois. This one is near Chicago just off of Lake Michigan on the Illinois/Indiana state line. The other one is downstate. Wolf Lake is a 419-acre lake in the William W. Powers Conservation Area located at 131st Street and the IL/IN state line. Dredged and separated into different sections by dikes. There are 5 different sections. The maximum depth is 15-feet with an average depth of 5.91 feet. 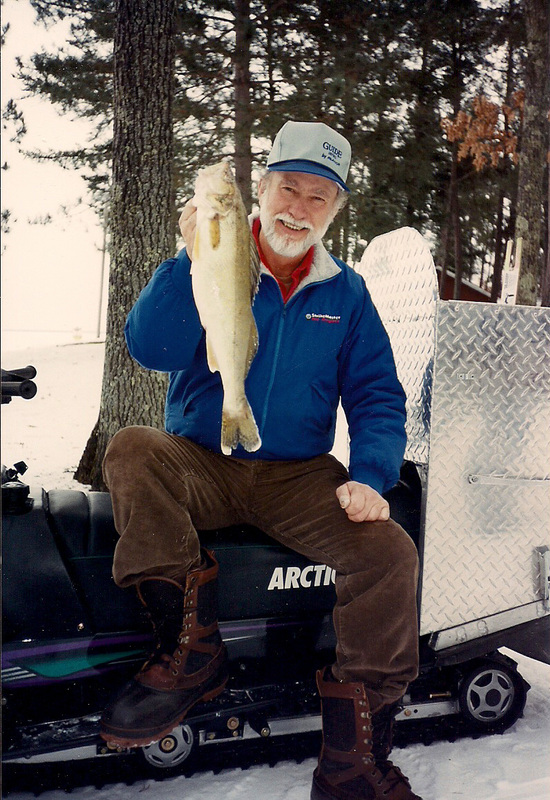 Numerous drop-offs and weed lines provide excellent ice fishing opportunities. There is a variety of species available including smallmouth bass, walleye, northern pike, bluegill, redear sunfish, crappie, bullhead, carp and yellow perch. Entrance is from Avenue O at about 123rd street. It is accessible from Interstate 94 and 90. Ample parking is available in the winter a short distance from the shoreline. Most of the better fishing areas are on the Illinois side. Be sure you know what side your fishing as you need a license for the state in which you are fishing. The state line is well marked. A popular area for ice fishing is the cove at the south end of the lake just off 133rd street near the Ranger’s office. The weed beds in the cove attract perch. Other areas attracting fish include those with current. The current flows through the dikes but it may make the ice pretty thin as it wears away the underside. Basically the current flows into the Illinois side of the lake at the state line and the dead end of State Line Road. It then flows northeast to the railroad bridge. As it flows under the tracks there is a deep drop-off of from 5-feet to 14-feet. It then flows southwest to the culvert dike, coming back up to 5-feet. From there it flows west over the dam and into Indian Creek near the parking lot. 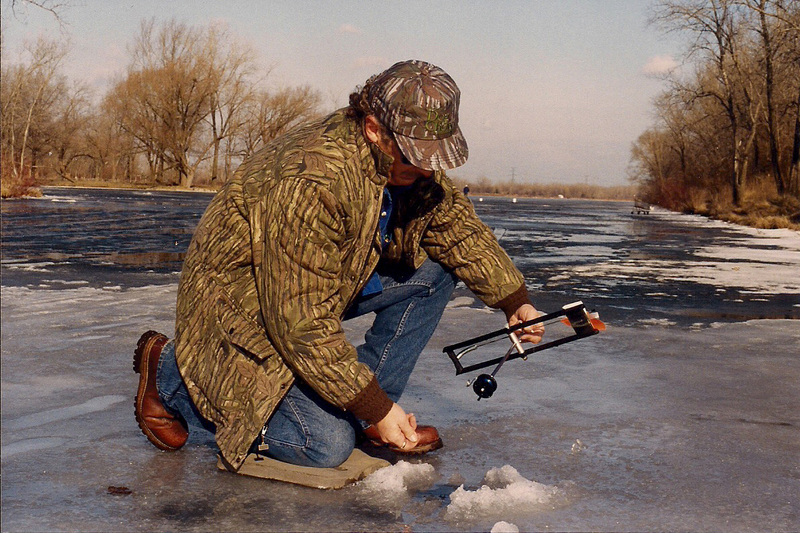 As the waterfowl season ends the ice fishing begins as the ice begins to thicken enough to be safe. It continues as long as the ice is safe. The park is open sunrise to sunset and there is no ice fishing at night. Dr. Bobby Dale, emergency room physician and medical adviser for SEOPA participated in a seminar on outdoor safety. Glenn Wheeler is an EMT with experience in Search and Rescue who also participated. Doctor Dale finds problems with hypothermia to be a significant risk to the outdoor public. It results in over 700 deaths per year. It develops slowly in a deer stand but a fall into cold water can cause rapid hypothermia. Hypothermia can happen any time of the year when there is a sudden change in temperatures of the surroundings. Hypothermia occurs when the core body temperature falls below 95-degrees F. The first level of hypothermia has the patient shivering or sleepy. Treatment is by adding clothing and getting them to a warm place. You can also do isometrics to generate heat. The second level involves a slowness of reflexes and impaired judgment. It also includes shivering and sleepiness. The subject may feel warm and want to shed clothing. Severe hypothermia results in a loss of consciousness and ridged muscles. Cardiac arrest can occur. It is important to pile blankets on the patient and immediately get help. In all cases of hypothermia make use of blankets, sleeping bags, warm liquids, build a fire and get into shelter as fast as possible. Group hugs are helpful. Preventative measures recommended by Dr. Dale include know your physical limits, avoid wearing cotton clothing, (cotton kills) be prepared for a night out if required, get out of the wind and off the ground, carry fire starting kit, have a bivy bag or plastic trash bag at least 3 ml thick and carry a SPOT locater. 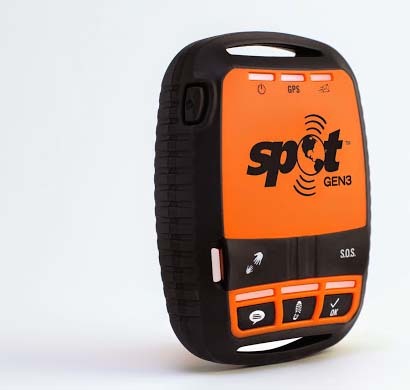 SPOT GPS messenger provides the ability to notify Search and Rescue or your family if you are in trouble. It provides your exact location which saves time in getting help to you. They are available from outdoor stores like Bass Pro Shops. YELLOW BASS ANOTHER GAME FISH.